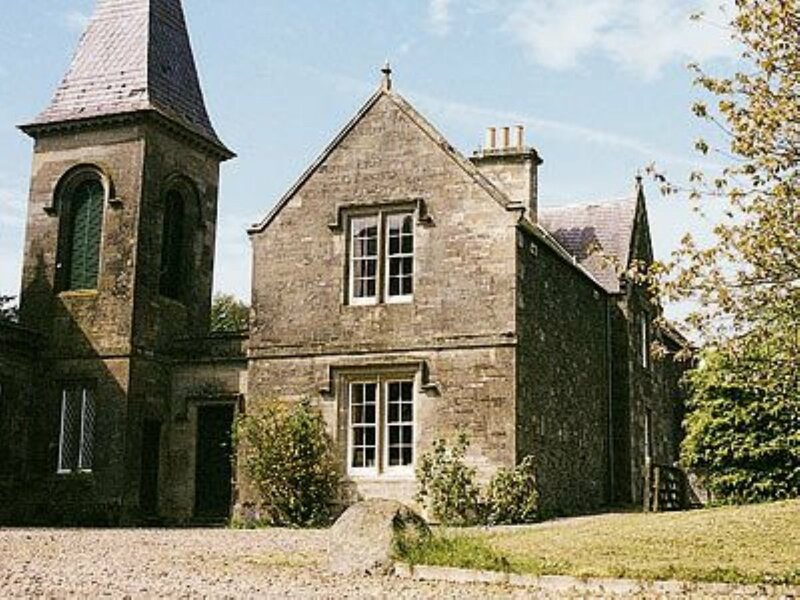 This beautiful Victorian country house sits between its own large garden and the courtyard of Lochside House. Ideal for family gatherings and parties, it is the perfect base for exploring Northumberland and the Scottish Borders with its fine beaches, historic buildings and stunning scenery. The large secluded garden is complete with BBQ, garden furniture, badminton and a large hot tub for relaxing in, or for family and friends to splash wildly in. Beyond Yetholm Loch lies against a back drop of green rounded hills. The surrounding parkland grazes horses, unusual brown feral sheep and magnificent horned White Park cattle. Inside, you can enjoy the comfort of soft sofas surrounded by period furniture and paintings, lots of books, an open fire, Wi-Fi, television and a DVD player. There’s a special place for everyone in this spacious house. The well-equipped kitchen has an Aga and a large dining table. An adjacent barn houses a shared snooker table and the lawns of Lochside House provide space for family fun. The Yetholm Loch wildlife reserve can be reached along beautiful woodland walks and is home to many species of birds and animals. If you are lucky, you may see an osprey swooping down to catch a fish or an otter playing in the sunshine. There is a family boat which guests are welcome to use for fishing, or for the fun of rowing surrounded by wonderful scenery. Pony rides for younger children are often available too. The village of Yetholm is a couple of miles away with pubs, garage, butcher, grocery store and post office. Kelso is only 7 miles away with supermarkets and a wide range of shops. Edinburgh and Alnwick with its famous gardens are about an hours drive. Shop, pub and restaurant 2 miles. Lochside Stable House can be booked together with Lochside Garden House (S4484) to accommodate up to 24 guests. Be the first one to tell us about your rental experience while staying at Lochside Stable House. Let us know if the listing matched your expectations. You can share your comments about the location, property owner/manager and all the unique features that made your stay a memorable one.